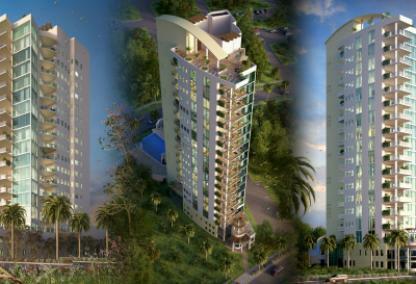 The Echelon on Palm is an exciting new luxury condominium with a sleek modern design. It is located in the highly desirable Palm Avenue area of downtown Sarasota. This 18 story building will have 15 full-floor residences, one half-floor residence and a 4,437 sf two-level townhome. 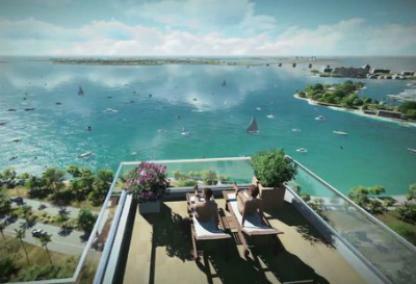 Pre-construction pricing is from $2,195,000 to the high $3 millions. Reservations are underway! Contact us below to receive more information or schedule a private tour. 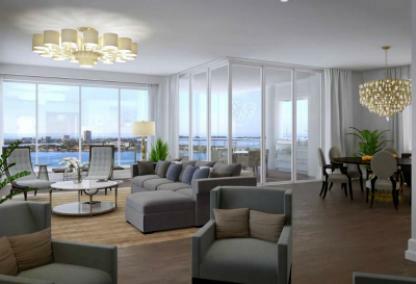 Address: 624 S Palm Ave.
Pre-construction buyers have the ability to customize their floor plans and interiors.